Are you in the market for new or replacement windows, windows that will enhance the beauty of your home as well as save you money on your heating and cooling bills? 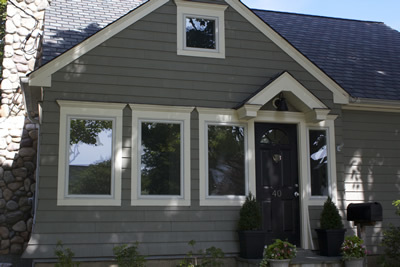 Are you looking for quality windows at an affordable price? Consider Ellison Windows. Little Rock-based Ellison Windows makes a full line of vinyl, new and replacement windows, everything from large bay windows to transoms and side lights. Ellison prides themselves on controlling almost all facets of the production process, giving them the ability to control the quality of their windows. They even produce their own vinyl. Keeping all of these functions in-house helps them create a quality product at an affordable price. Energy-efficient Ellison windows can also help you save on your heating and cooling bills. Most types will even qualify you for a federal tax credit. 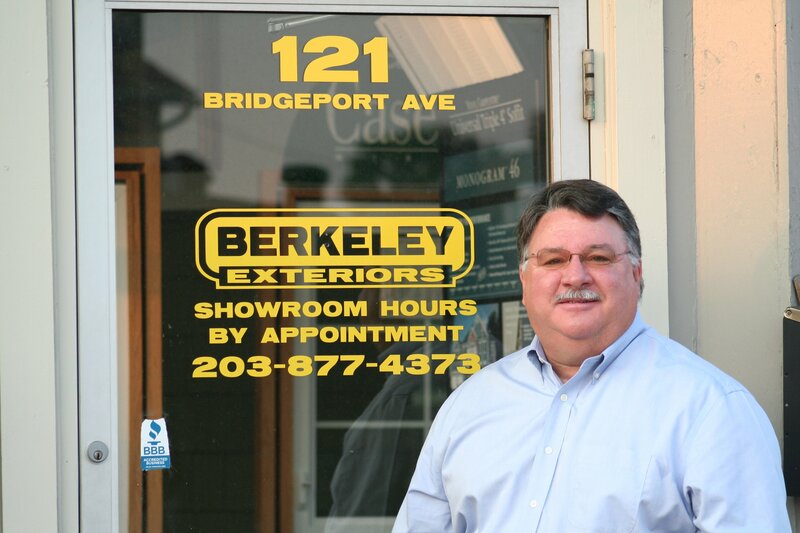 If you're having trouble deciding which windows are best for your Connecticut home and your family's needs, let Berkeley Exteriors help you make sense of the myriad of window choices. We've been working with replacement windows for nearly two decades. We're not a seasonal contractor; we're a locally-owned, locally-managed company with installers who live and work in the neighborhood. In fact, nearly 75 percent of our business comes from referrals. Something we're rather proud of. If you are ready to learn more about how replacing your existing windows can save you energy dollars as well as beautify the exterior of your home, give us call at 203 877-4373 to set up a free consultation. We're looking forward to working with you.